What 1960s counterculture had to do with the timeless quest for self-actualization. 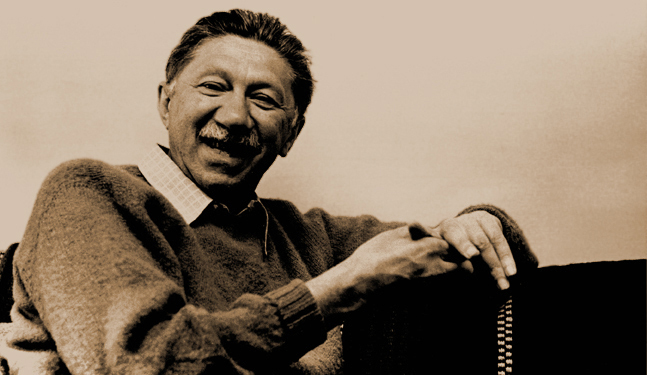 Legendary American psychologist Abraham Maslow (April 1, 1908–June 8, 1970) is best-known for creating the famous Maslow hierarchy of needs and endures as the founding father of humanistic psychology — the movement to focus on people’s capacity for goodness and transcendence, rather treating them as a pathological “bag of symptoms,” which blossomed into the Human Potential Movement and eventually gave rise to positive psychology. “The new age which is already upon us is essentially the product of the turning inward to the self,” he famously observed, echoing Anaïs Nin’s insistence on focusing on individual psychology and presaging Martha Nussbaum’s championing of inner life. In telling this particular story, my purpose is to make people take seriously a movement that’s been largely dismissed from the academic circles in which it arose and that’s been gratuitously associated with the excesses of the 1960s and 1970s. I also hope to remind people of a truth to which humanistic psychology was keenly attuned — that individuals in all their messy complexity should remain at the heart of psychological study and practice. 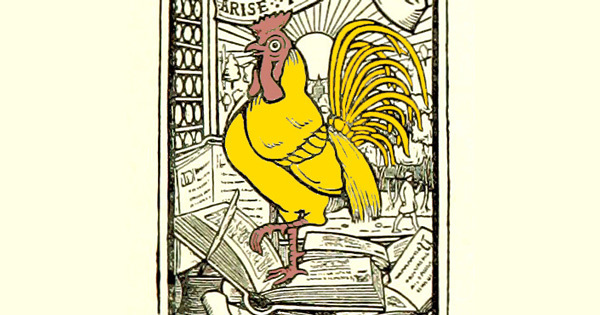 The narrative, of which Maslow is the central hero, revolves around three central arguments about the value of humanistic psychology: its emphasis on the innate human capacity for growth; its bold defense of the complexity and subjectivity of the soul; its return to William James and the roots of American psychology, humanizing a discipline that had strayed too far off into scientific reductionism; is championing of crystalline awareness as the root of fulfillment; and its wide resonance in fields as diverse as civil rights, executive management, and philosophy. Maslow thought that we should be striving for self-actualization. That could differ for everybody, but it was this process-oriented thing, where we’re always trying to improve, we’re trying to become less guarded, less defensive, more appreciative of beauty, more in the moment, more aware, more perceptive. Feeling more, experiencing more. Encountering America goes on to explore how Maslow and his humanistic psychology shaped the course of everything from education reform to the understanding of consciousness to the women’s liberation movement.